If we asked the average English-speaking web user what China cities they could name, we would probably get a list something like the one below. 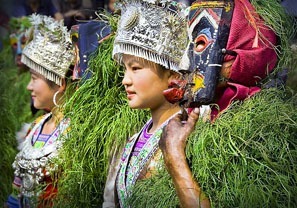 China is still a little-known and rather exotic country for most of the world, despite modern transport and communications turning the world into a global village. 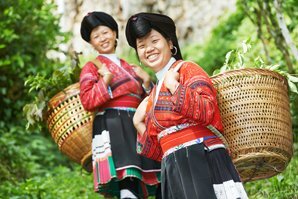 Come and discover China with China Highlights and get to know your oriental neighbors. Everyone knows China has the world’s largest population and is an economic giant. 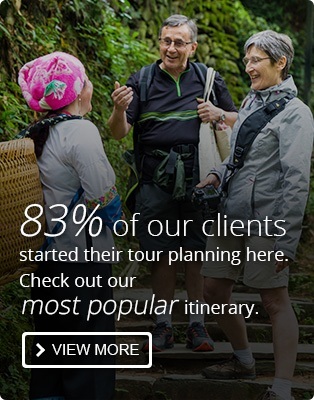 But did you know China has well over 100 cities of over a million people? India and the USA don’t even come close with just over 50 urban areas (not individual cities) of over a million people each. See China&apos;s Top Large Cities. Everyone knows the capital of China is Beijing, though some may still call it Peking. Peking is rather traditional, and no longer used in China, except for in Peking duck, which originated in Beijing as an imperial food. Beijing is more of a "modern" imperial capital, being China’s seat of power for most of the last 1,000 years, and not featuring much before that. 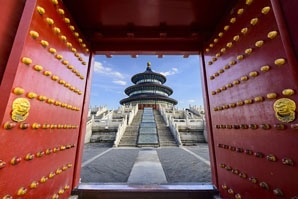 Beijing’s imperial attractions include the Forbidden City (Imperial Palace), the Temple of Heaven and the Summer Palace. For older capitals, see Xi’an, Luoyang, and Nanjing. Beijing is still seen as the strongest bastion of "communism" in the world today, though Chinese economic policy is ever increasingly capitalist. 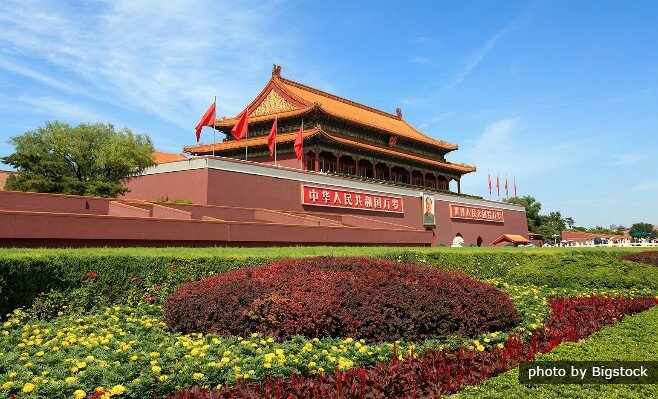 The era of Mao Zedong’s communist policies is long gone, and while he is still worshipped by some as China’s great leader (Mao’s Mausoleum "mecca" stands by Tian’anmen Square), most have abandoned the ideals he stood for in favor of modernization and development. This typifies the Beijing of today. Everyone has heard of the Great Wall of China, but did you know it is only an hour (at its closest) from Beijing? Most people have also heard of China’s largest city, Shanghai. Shanghai has reaped the benefits of its location jutting out into the Pacific at the mouth of the Yangtze, and has become the world’s busiest container port, shipping "made in China" products all over the world. With a population of over 20 million, Shanghai rivals the largest cities in the world for size and prosperity, and the Shanghainese are proud of it. 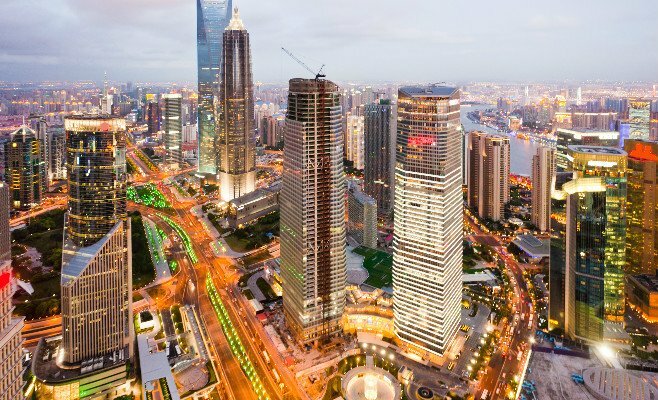 Shanghai is the showcase for China’s economic success. Images of Shanghai are typified by the skyline of the Bund. COntnue to read more information on Shanghai travel. 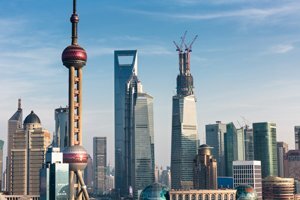 2-Day Shanghai and Water Town Tour Just like New York and Boston, Shanghai is a developed metropolis with much to explore. Enjoy a peaceful water town before your departure. The only question of Hong Kong’s rank among China’s famous cities in people’s minds is whether it is actually Chinese. 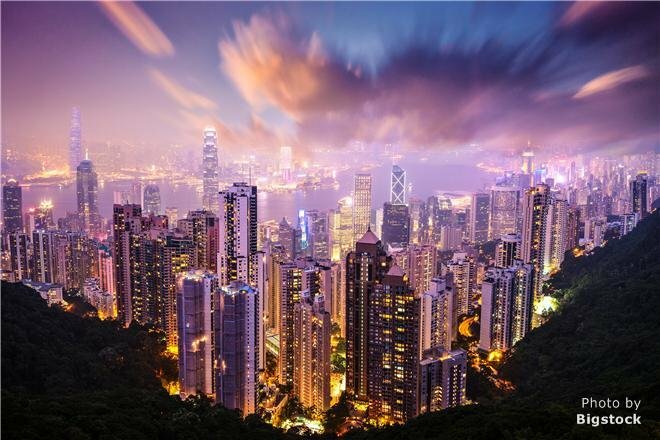 Rest assured, Hong Kong is part of China, having ceded its 100-year British governance in 1997, though it still retains a high degree of autonomy and its unique Chinese-Western character. Hong Kong is famous for its movies popularizing Chinese culture, and its movie star Jackie Chan. Hong Kong is also known for its overseas Chinese population. Most China-towns have a Hong Kong character and Cantonese language. The vast majority of second and third generation Chinese originated from Hong Kong, as, while the rest of China was closed before 1978, Hong Kong was open and mobile. 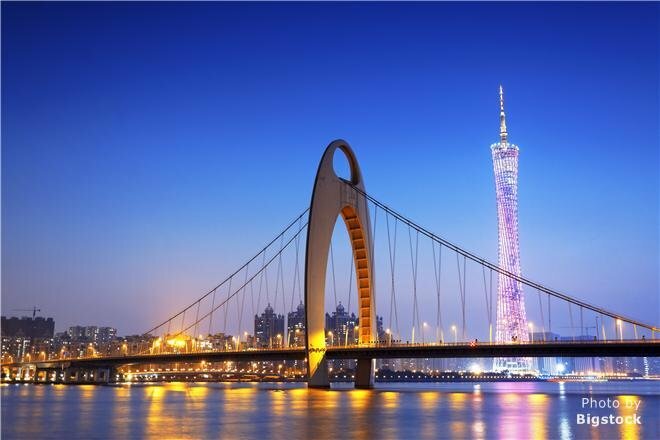 For those who do manufacturing business with China, the chances are you have heard of Guangzhou (or one of the cities in the Guangzhou 40-million-person metroplex including Shenzhen, which borders Hong Kong), the largest manufacturing area in China. 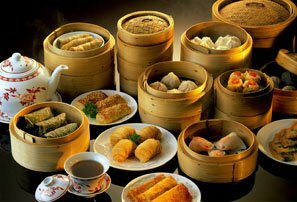 Probably Guangzhou’s most famous exports are Cantonese food (standard Chinese takeaway fare) and the Cantonese language. Guangzhou was called Canton when it gave its name to the Cantonese language, which is spoken all over the southeast corner of Chinese, especially Hong Kong, and China towns worldwide. Now "Canton" is only used for things like the Canton Fair. Those top 4 cities also happen to be the top 4 airports in China, and one of them will probably be your entry point to China. The next 3 cities are less famous and their ranking debatable, but they have certainly distinguished themselves historically and remain outstanding in the minds of many. Taipei is known as the capital of Taiwan, still regarded by some as a separate country, claiming the title Republic of China (instead of People’s Republic of China), since the former Chinese ROC government fled there in 1950. Taipei has been one of the booming commercial cities of the Far East for decades, predating Mainland China’s economic reforms. It is considered a developed city and has a metropolitan population of over 6 million. 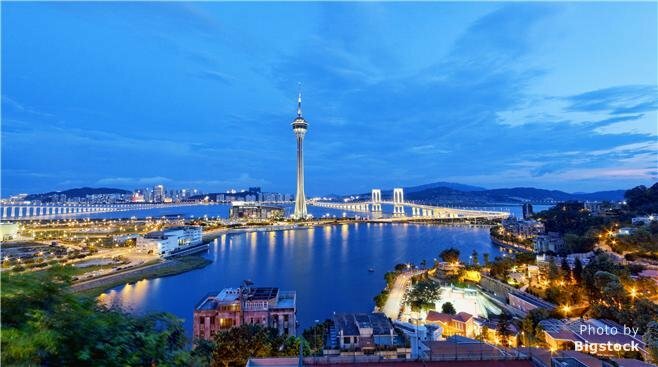 Macau is tiny among Chinese cities, with a population of just over half a million, but is notorious for its Portuguese colonial roots and autonomy from China, even since its handover in 1999. It is famous for its casinos, nightlife, Portuguese architecture, and European influence. It seems that places that attempt to distinguish themselves from the giant that is China, achieve a fame of their own (see Hong Kong, Taipei, and Macau above). Lhasa, capital of Tibet and focal point of all things Tibetan is another one of these places. Lhasa, while not enjoying the autonomy of the other three cities mentioned above, is nevertheless the capital of an "Autonomous Region" and is culturally and geo-politically different to China in many people’s minds. Most people have heard of Tibet, but fewer could name its capital, Lhasa. 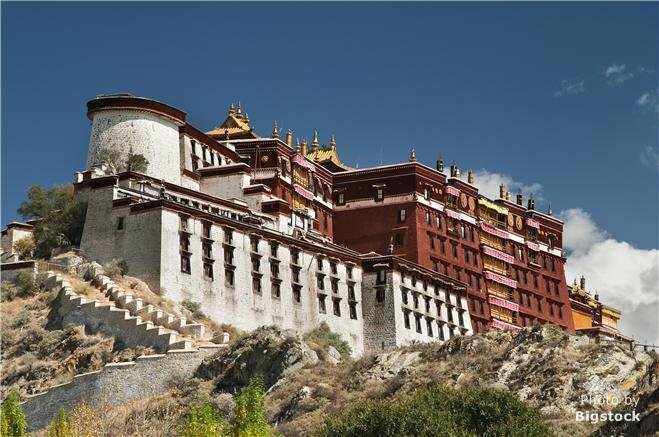 The Potala Palace and large Tibetan monasteries around Lhasa preserve the unique Buddhist culture of the capital of the Roof of the World. China has many other huge cities that few outside China have heard of: Shenzhen, Tianjin, Dongguan, Nanjing, Wuhan, Shenyang, Hangzhou, Chongqing, Harbin, Suzhou, Xi&apos;an, Chengdu, Quanzhou, Wenzhou, Xiamen, Qingdao, Changsha, Zhengzhou, etc. All these have populations over 4 million, and are provincial capitals or major commercial centers, but only some (Xi&apos;an, Chengdu, Hangzhou, Chongqing, Harbin, Suzhou, Nanjing, Wuhan) are on the popular tourist routes.